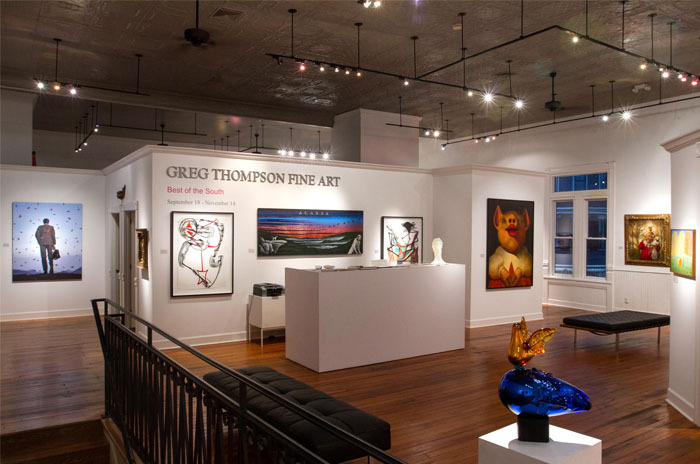 Greg Thompson Fine Art was established in 1995 as one of the top art galleries and private dealerships in the Southern United States. We represent some of the top artists working in the Southern art genre as well as some of the most important artists in the Modern art movement from the turn of the century to present day. Whether you are looking for a unique master piece, wanting to build an entire collection, a seasoned collector or a beginner, let us put our expertise, relationships and business acumen to work for you. We continually place our collector’s satisfaction and privacy in the art buying and selling experience as our highest priority. If you are in the market to purchase or de-access important works of art, we look forward to hearing from you and seeing how we can be of service. 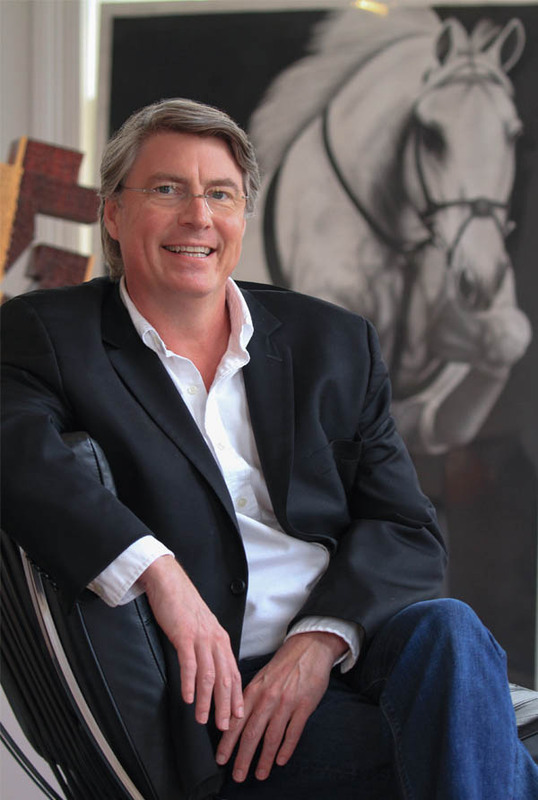 Greg Thompson spent his entire life in and around the fine art world developing life-long relationships with important collectors, private dealers, museums, curators, restorationists, appraisers and artists. Mr. Thompson received a degree in Fine Art and Art History from Hendrix College in 1990 and since that time has built a reputation of excellence, discernibility and fortitude in the art market. He travels to art destinations from Paris, New York, and Los Angeles locating masterworks for his clients from private collections often before they arrive on the market and regularly lectures to museum and collector groups on topics such as what to look for when purchasing original fine art, art as an investment, public art and on important artists and genres in the Southern and Modern art movements. Thompson’s list of clients include some of the most well-seasoned collectors in the country, many of whom appear on the Top 200 Collectors list, as well as new collectors, museums and Fortune 500 companies.